Nowhere else on earth offers the chance to experience amazing land and marine migrations, with the great migration of the wildebeest as the travel in huge herds from the Serengeti to the Masai Mara, attracting big cat predators and huge herds into the great plains – it’s an unforgettable schedule. It’s a short flight over to Watamu for some beach relaxation and a boat trip to see humpback whales as they migrate into warm waters. 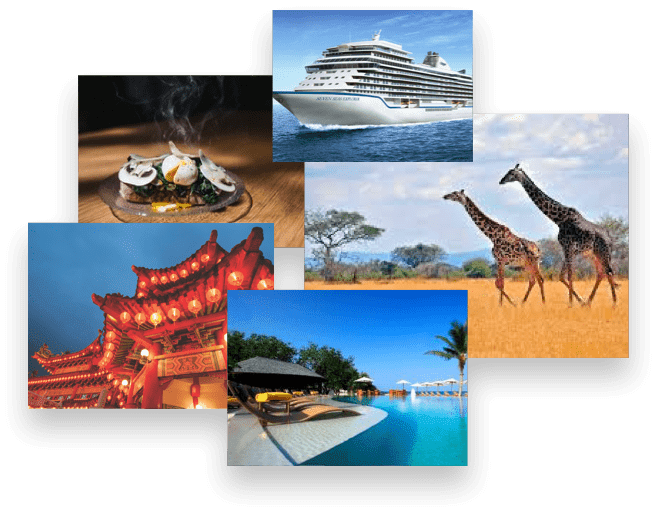 Travel June to October for the migrations, stay in Hemingway’s Ol Seki, Watamu resort and in Nairobi with everything taken care of, it’s a magical and unique land and sea combination. Fly to Nairobi, and on arrival you’ll be met for the transfer to your hotel. Morning transfer to Wilson airport for a shot flight to the famous Masai Mara and the Ol Seki Airstrip. As you touch down in the wilderness you’ll be met by a game ranger for the drive to the lodge, which is the start of the game drive experience and a first chance to see big African game. Look out for elephant, giraffe, zebra and more among the wild picture-postcard plains of the Mara. Settle into the lodge before an afternoon game drive in search of the big five and more. With two guided game drives daily, explore the large Naibosho private conservancy, part of the greater Mara region. Private lands allow the opportunity of night drives, where you may see big cats hunting or hyena on the prowl, as well as unforgettable bush breakfast and sundowners. The wildlife here is thrillingly abundant, and from around July to November you can witness part of Africa’s great migration where over a million animals arrive in the plains. After a leisurely breakfast, transfer to the airstrip and fly to Nairobi. 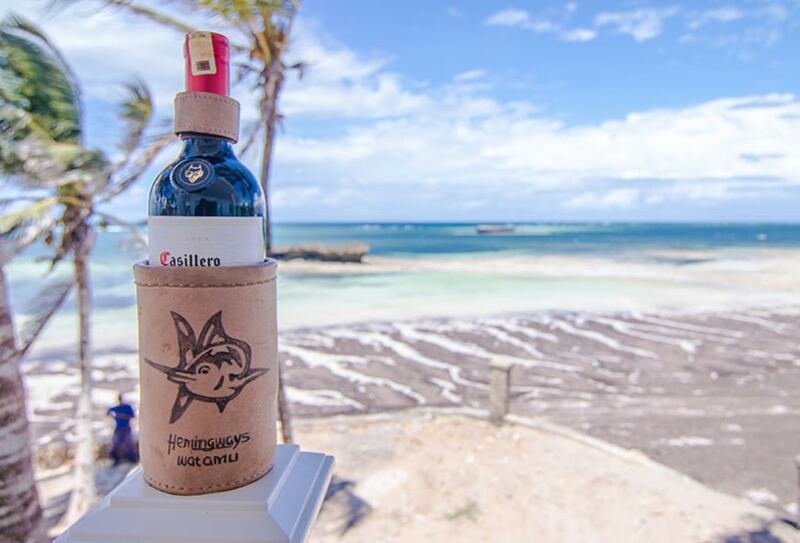 Connect with a flight to Malindi, where you’ll be met for the short transfer to Hemingways Watamu for 4 nights. Here by the white sands of the Indian Ocean coast, it’s all about no-rush and get away from it all. Plenty of room to relax in the sun, eat and drink delicious cuisine, or indeed take in a marine safari and hit the water. Plenty of time to fit in some down time with exploration. The area is part of the Watamu Marine National Park, sometime home to whale sharks, manta rays and sea turtles. Between July and September you can take a boat trip to see migrating humpback whales, possibly even dolphins and other whale species and complete a marine and land migration in one holiday. 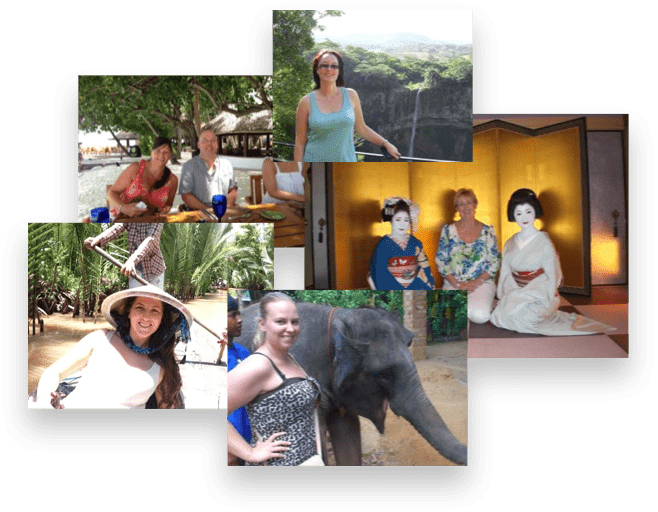 Transfer to Malindi for a flight to Nairobi and connect with an overnight return flight. Hemingways Nairobi is synonymous with colonial style, elegant comfort and the best in personalized butler service. 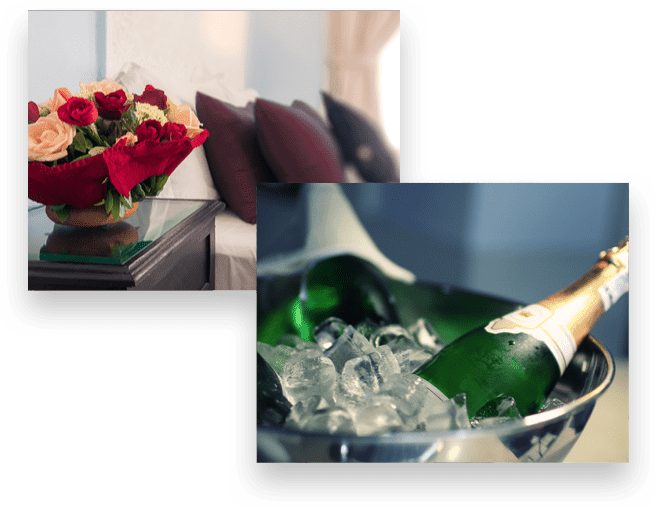 You will be treated so individually in this chic, 45-room boutique hotel that you will feel like a regular returning guest from the moment you arrive. 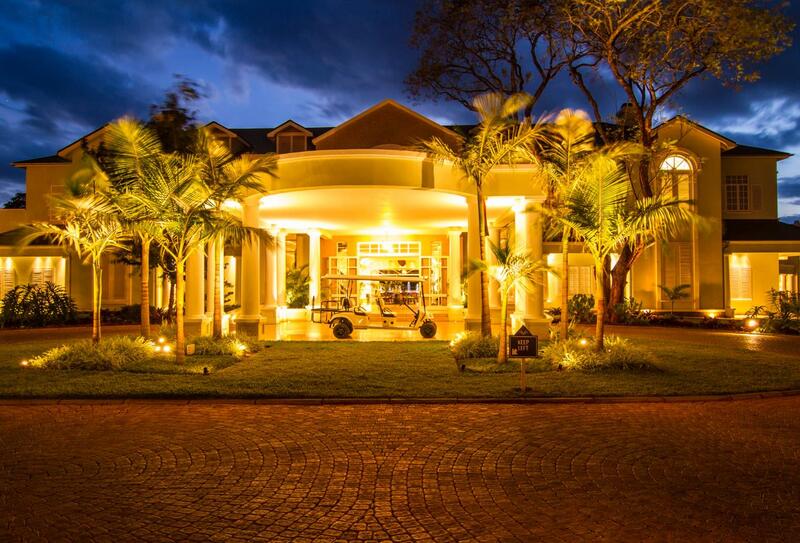 A swift 40-minute drive from Nairobi's international airport, will deliver you to the door of this airy and sophisticated building which reinvents itself with mood lighting as the day turns into night. Your room will be a minimum of 80sqm with a balcony and beautiful furnishings – your view will be of lush gardens and the iconic Ngong Hills. With national parks, attractions and museums all within easy reach this is not only a delightful but a convenient place to stay. 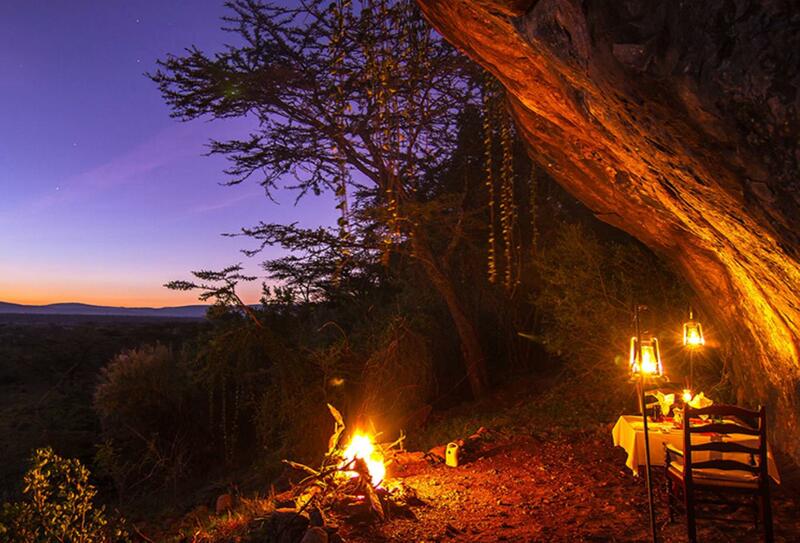 This eco-conscious tented camp is located in the heart of the Naboisho Conservancy, bordering the Maasai Mara Reserve. Ol Seki Hemmingways Naboisha Convercancy has a secluded, intimate setting and a choice of ten exclusive tents. Dine in the tent, of beneath the stars, surrounded by secluded wilderness. As the camp is within a private conservancy, there are more game viewing experiences with wildlife indigenous to East Africa. Hemingways Watamu has 39 spacious bedrooms, 13 of which are new Deluxe Ocean View rooms. Interiors will be characterised by a mix of colonial-castaway inspired fittings. The main restaurant serves fresh seafood and signature dishes, including Crispy Lamu Crab Claws and the famous Prawn Masala. Guests can also enjoy a swimming pool, spa facility and activities including snorkelling, kite-surfing and sunset cruises. Kenya Visa, available on arrival.